James Johnson will become a coveted free agent at 12:01 a.m. on Saturday, but he won’t be making any quick decisions. 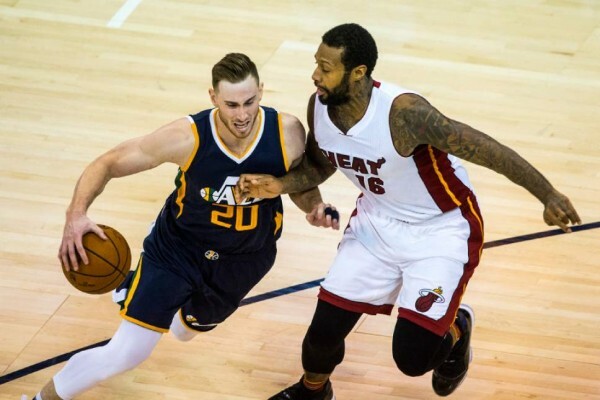 In fact, Johnson told Barry Jackson of the Miami Herald on Friday that he was willing to wait a few days to find out if the Miami Heat are successful in landing their top target: Utah Jazz small forward Gordon Hayward. 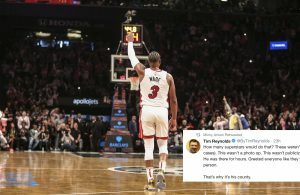 This endorsement from Johnson gives the Heat front office a chance to woo Hayward without the fear of another team swooping in to grab Johnson. 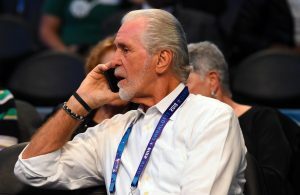 “The [Heat] haven’t said too much, but all I know is that if he comes here, he’ll be great for us,” Johnson said about Hayward. Johnson and Hayward share the same agent, Chicago-based Mark Bartelstein, which could help the process. 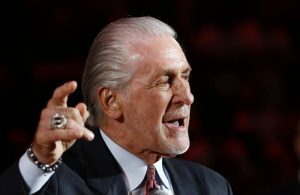 The Heat forward has made it clear during the offseason that he is interested in returning to Miami. The 30-year-old averaged 12.8 points, 4.9 rebounds, 3.6 assists last season and has continued to work out at the Heat practice facility over the summer. Johnson is enjoying the spotlight of being one of the best forwards on the market but said he has no visits scheduled with any teams.